Hey. I'm an introverted extrovert, and if you're curious, my name is pronounced BLEE-ME. As artists, there is always more to learn, more to embrace and new heights to reach. I’m so excited for this event - to learn and be inspired from one another and to further expand our talents by gaining invaluable skills from the masters in the field, and honored to have you join us. I am a psychologist turned documentary photographer, born with an insatiable curiosity, an unavoidable inclination to observe and an intense discomfort with perfection. I wanted this conference to exist so that I could meet my virtual friends and photographic inspirations, and swim in the ocean a very long way from home. 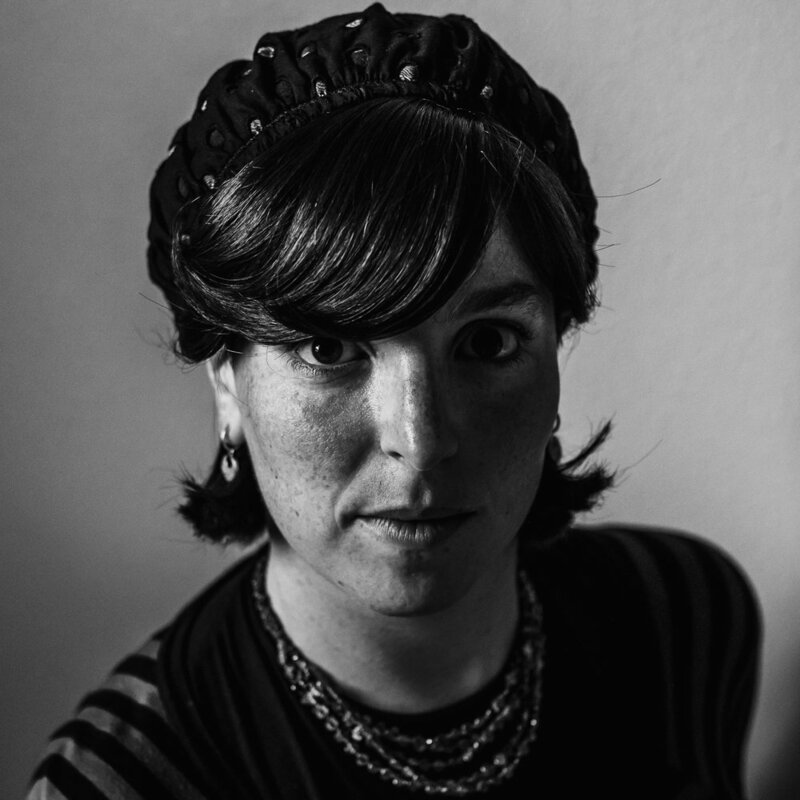 Katie is a documentary photographer specializing in families and long form projects and is best described as 'a force'. Her passion, intelligence and sense of humor made her a no-brainer choice for MC.